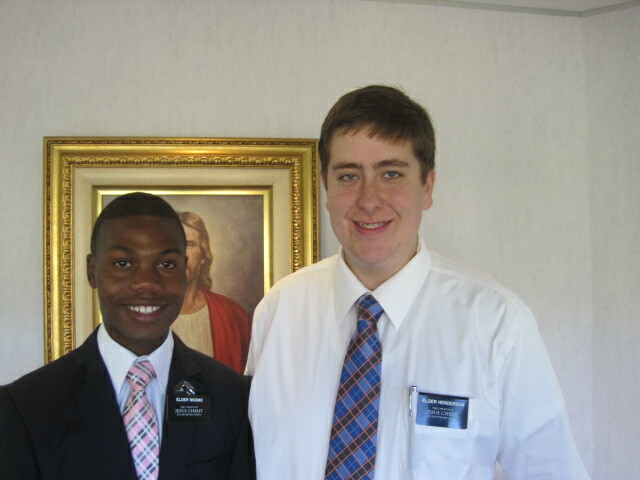 The missionaries finally arrived….the last one coming about midnight last night. 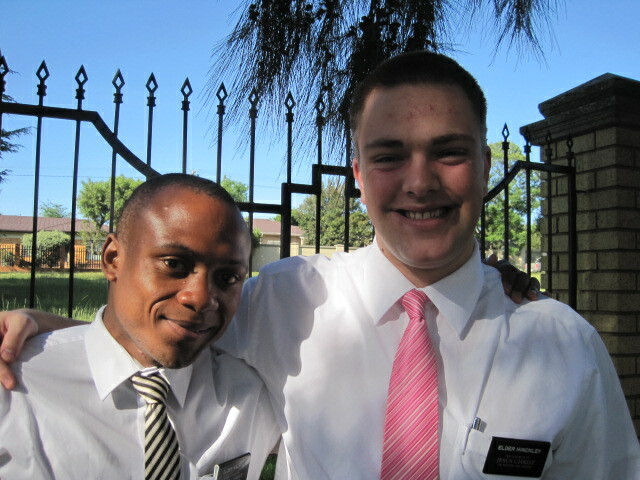 Everyone has a companion (or two) and is adjusting nicely. 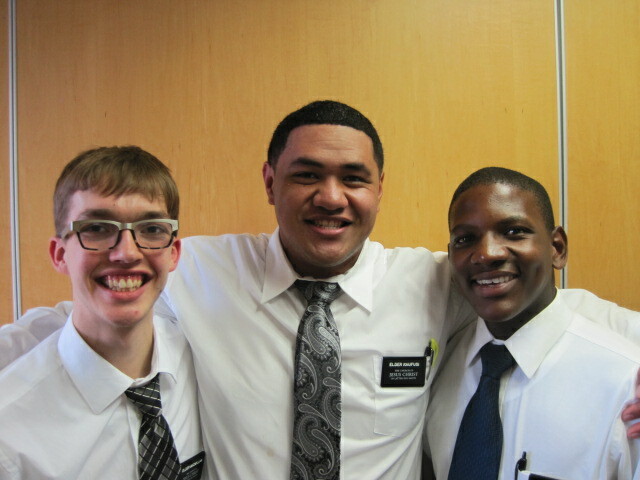 Tomorrow half of them will be speaking in Sacrament Meeting! 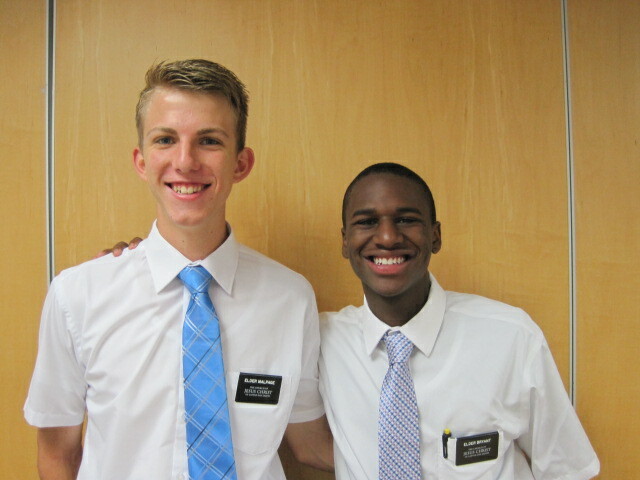 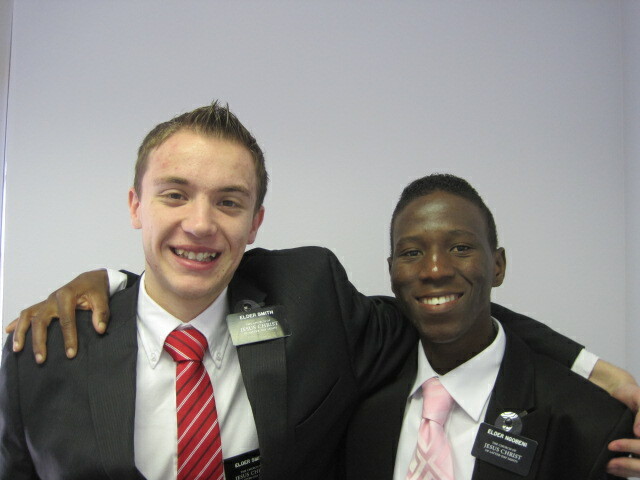 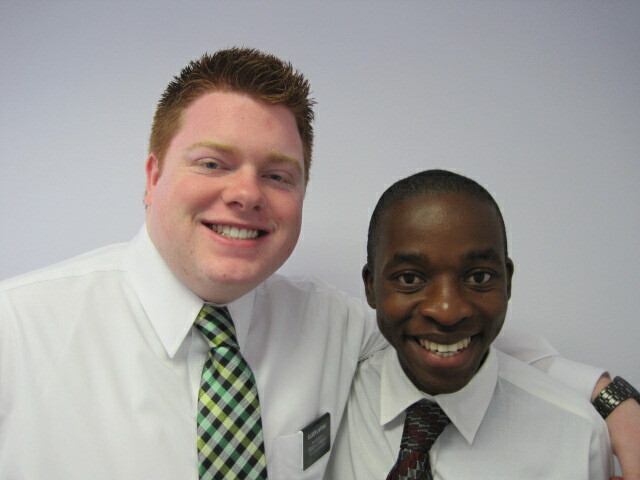 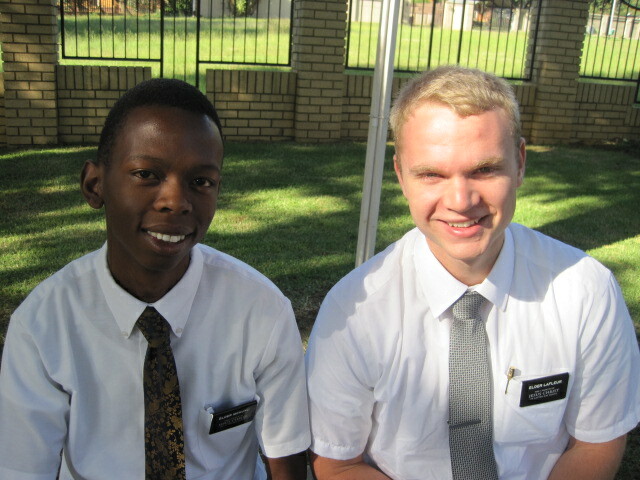 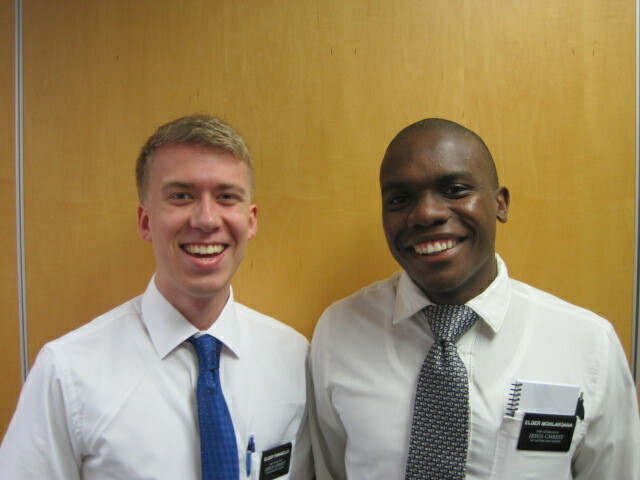 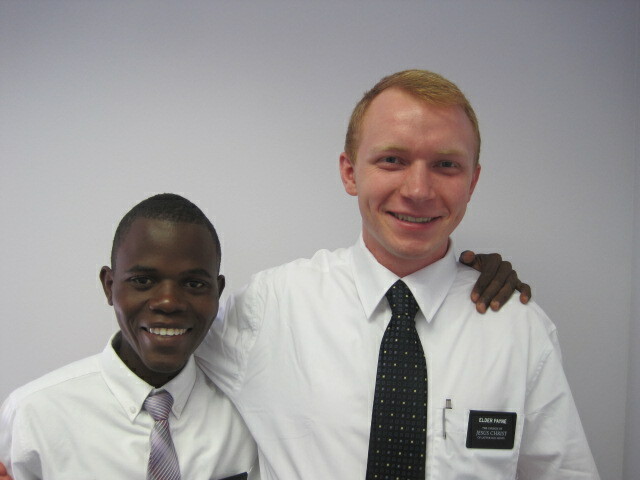 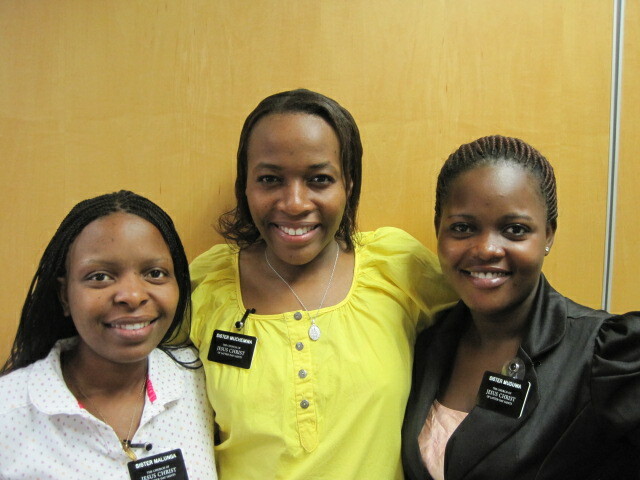 Previous PostElder Payne in AfricaNext PostYour missionary has arrived at the MTC!